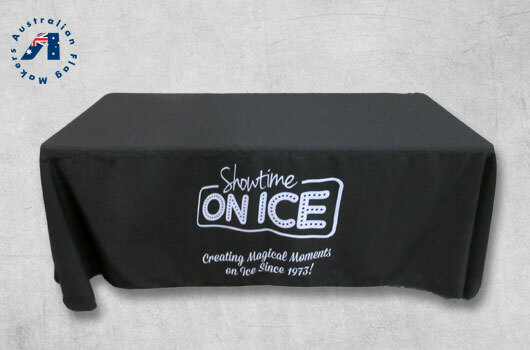 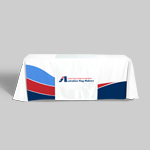 Branded table covers are a classic choice for conventions, events, tradeshows, exhibitions, and more. 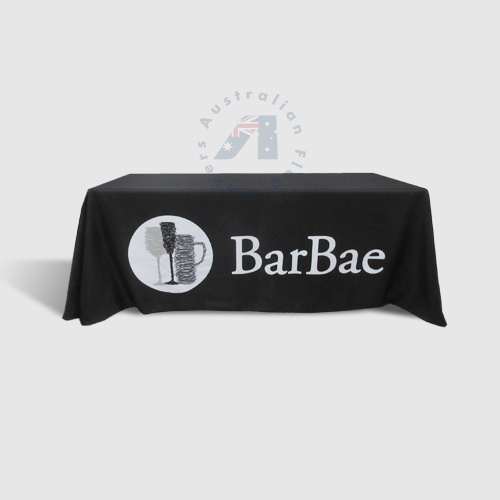 These table throws are made to drape over the table and hang loosely, but their simple design and clean cut provide a more professional look. 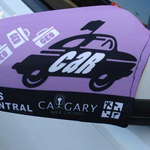 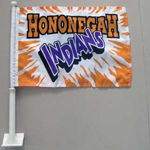 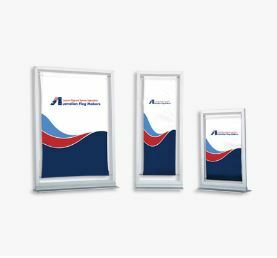 If you want to display your brand or logo in a classic way, our custom printed tablecloths are the best choice for you. 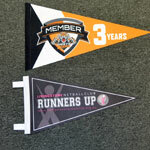 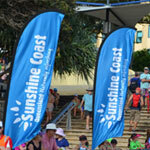 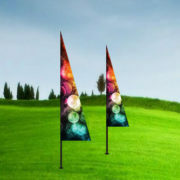 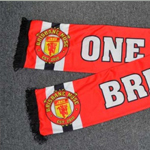 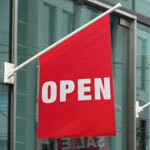 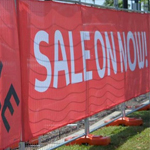 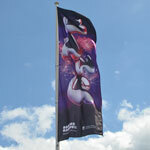 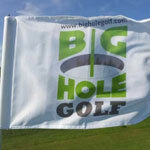 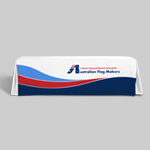 With our advanced printing methods, your logo will stand out from the crowd. 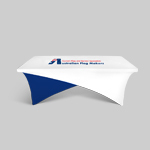 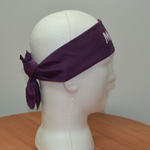 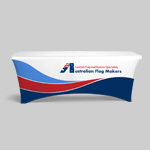 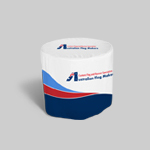 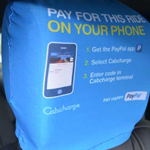 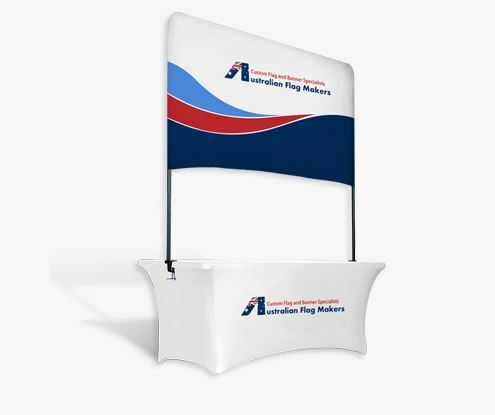 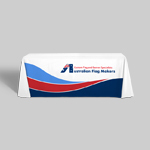 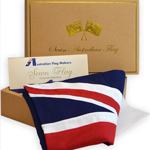 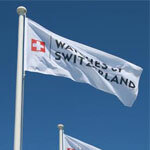 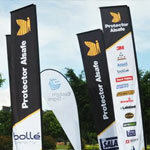 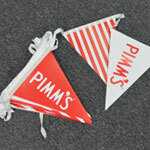 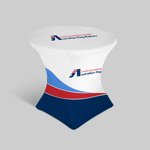 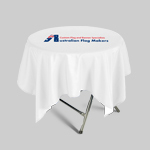 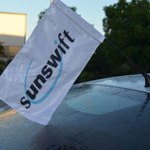 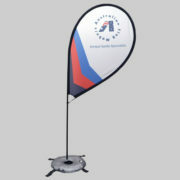 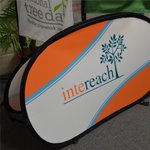 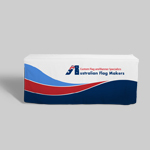 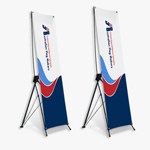 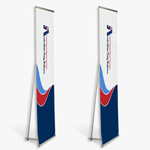 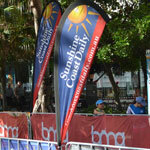 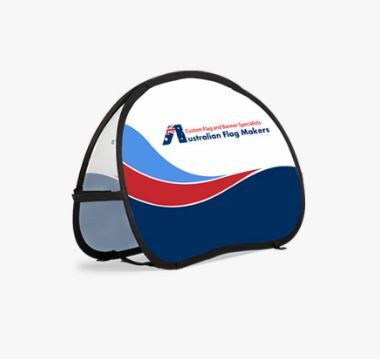 Our branded table covers can be created in multiple sizes and colours. 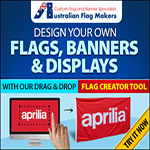 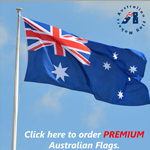 Our professional design team will even help you create a custom design for free! 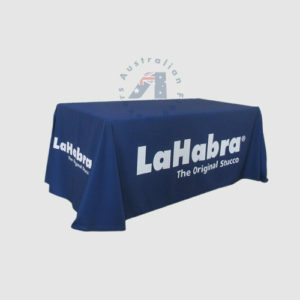 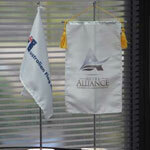 Our branded table covers do not cling tightly to the table. All you have to do is to spread the tablecloth on the table and adjust it to fit well. 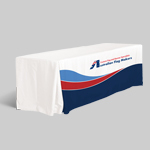 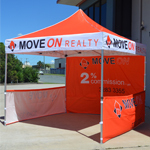 If you want to store your tablecloths after the event, they are extremely easy to fold. 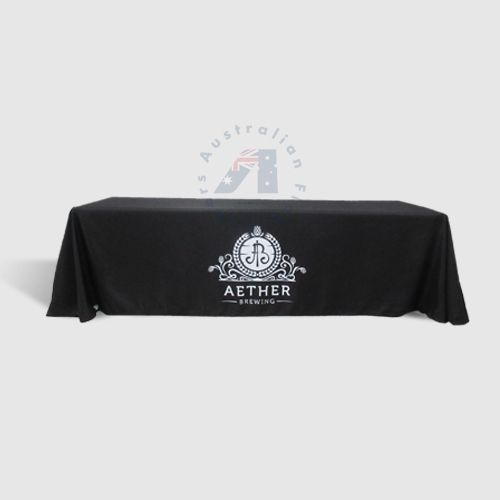 Because these table covers do not cling tightly, they can be used on multiple tables, especially if you choose one of our two standard sizes. 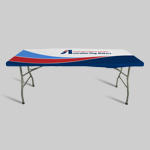 If you aren’t sure what size you need, simply tell us your table’s measurements and we’d be happy to provide you with suggestions. 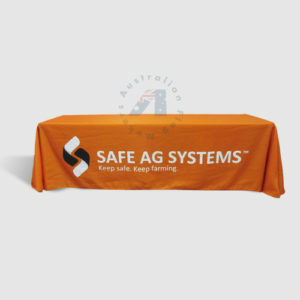 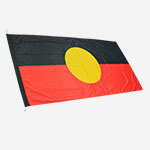 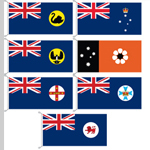 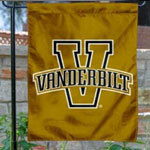 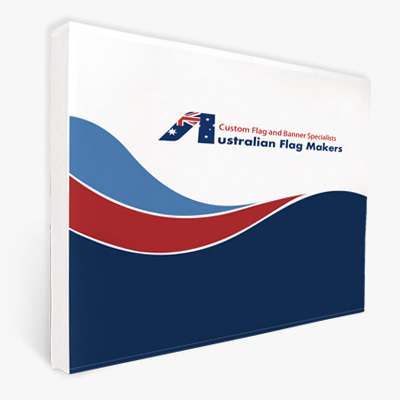 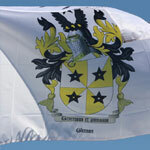 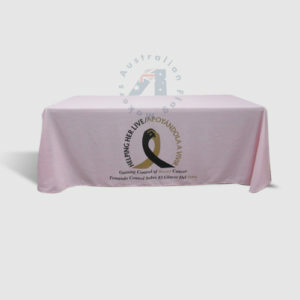 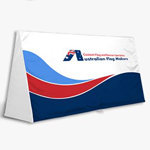 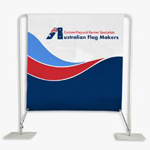 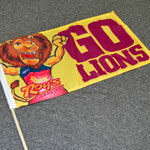 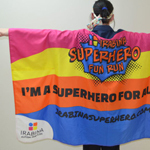 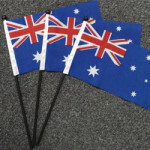 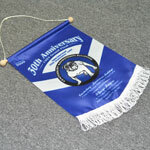 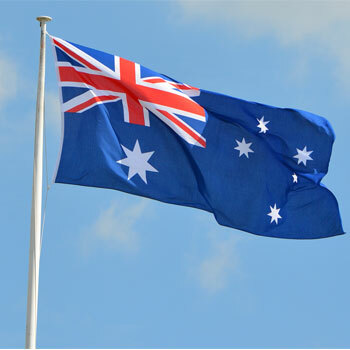 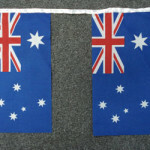 Our basic table throw is a popular choice because it can be printed on all four sides. 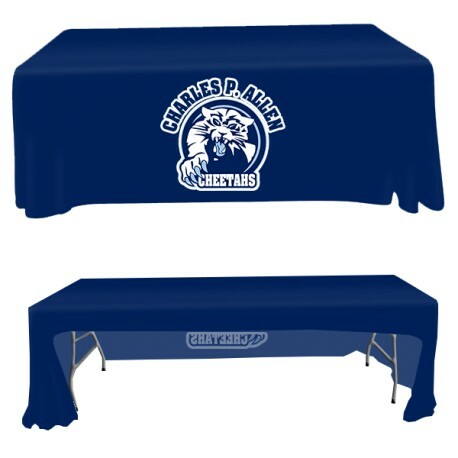 It’s also a great choice if you’d like to hide products or personal items underneath the table. 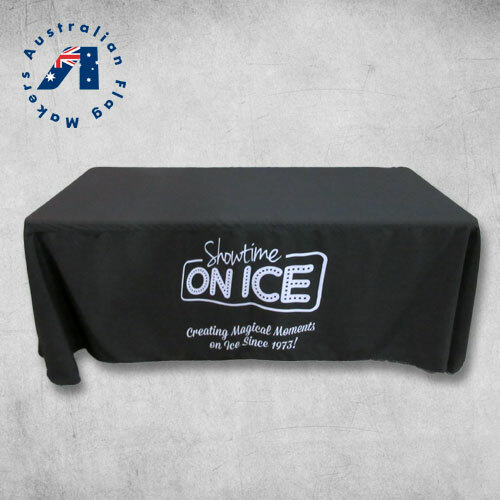 The table throw with an open back is a great choice if you will be sitting at the table all day. 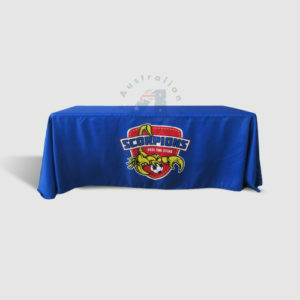 The back panel of fabric has been removed to make sitting at the table more comfortable.